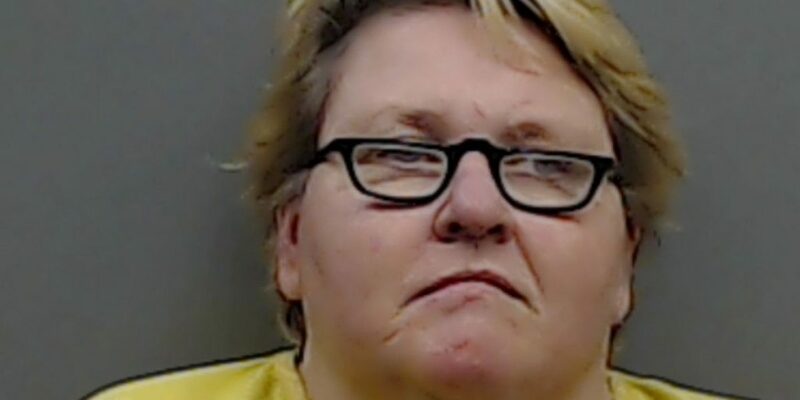 A North Texas woman arrested in Gregg County by State Troopers on felony drug charges has also been charged with money laundering. Troopers found 27-year-old Karla Ruthellen Portillo, of Fort Worth, in possession of more than $66,000 in cash. She is being held in lieu of $250,000 bond.